Grapes for our 2014 Sierra Mar Vineyard Pinot Noir were harvested September 3-30th at 25.9-27.3 brix. The juice spent an average of 27 days on the skins before being pressed to French oak barrels for 11 months aging. The wine was racked once, and bottled unfiltered and unfined in August 2015. This is the largest producer release; there's roughly 1,628 cases of the 2013 Pinot Noir from Santa Lucia Highlands to go around. 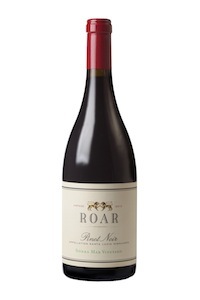 Made from a blend of close to equal parts Garys', Rosella's and Sierra Mar (with small parts from Pisoni and Soberanes), the 2013 Pinot Noir gives up gorgeous notes of black raspberries, blackberries, toasted spice, dried soil and underbrush. Medium to full-bodied, elegant, and seamless with bright acidity that is nicely integrated, enjoy this beauty anytime over the coming 5-6 years. It's a perfect introduction into the style of wines from this estate and is well worth tracking down. This is the 5th vintage of our Gregory Ranch Pinot Noir estate farmed and located in the beautiful Yamhill Carlton AVA. In cool vintages the Gregory Ranch Vineyard is one of our last sites to be harvested and is mostly acid and floral driven, and in warm years the Gregory Ranch is one of our ripest and richest expressions because of the thin soils, very low natural yields, and steep eastern exposures. The 2014 Gregory Ranch Pinot Noir may be one of our best yet from this great property. This wine has a very dark ruby red color reminiscent of a black cherry. The aromas are a deep, dark, brooding perfume of black fruits, beef bouillon, spice cupboard, black licorice, savory herb garden, and tobacco leaf. This is a very concentrated young wine that has years of promise ahead of it. Rich flavors of black cherry and black raspberry coat the mouth. Silky smooth with fine grained fruit and wood tannins that give this wine not only power, but grace as well. The 2014 vintage marks 11 years of Bergström Wines working with the Shea Vineyard. Of the 140 acres planted in this world class vineyard site, 15 acres goes to Bergström Wines making us the largest producing client of the 22 wineries working with the Shea Vineyard. These steep and shallow marine sedimentary soils give way to powerfully tannic wines that are blessed with a sweet berry perfume which is what makes this vineyard so special. The 2014 Bergström Wines Shea Vineyard Pinot Noir is a vibrant dark ruby red color. The aromas are of dark red fruits, jelly jars, loamy earth, sweet toasted oak, and a panoply of baking spices. Vibrant and juicy with great mouthfeel, this wine showcases the ripe vintage but maintains freshness, juiciness and balance with great fruit flavors of cherry and black raspberry. There is a sweet long finish with a beautiful core of pure fruit and spice. The 2013 Zinfandel Monte Rosso is fabulous. A dark, opulent wine, the 2013 is endowed with magnificent power and richness. Inky blue and black fruit, smoke, licorice and dark spices meld together in the glass. The firm mountain are nearly buried by the sheer intensity of the fruit. Grilled herbs, smoke and lavender add nuance on the close. This is a fabulous expression of Monte Rosso, one of the most historic and pedigreed vineyards in northern California. From Mike Officer’s home vineyard, the 2014 Zinfandel Carlisle Vineyard (planted in 1927) tips the scales at a whopping 14.9% alcohol, but hides it beneath a cascade of beautiful briary, raspberry, black cherry and blackcurrant fruit. It’s full-bodied, deliciously pure, ripe and a total hedonistic turn-on. Drink it over the next 5-6 years. One of the many highlights in this range, the 2013 Dolinsek Heritage Wine brings together nuance with power. Energetic and delineated throughout, the Dolinsek is utterly hypnotizing in its beauty. Dolinsek lies in one of the cooler regions within the Russian River Valley. The blend of Zinfandel, Petite Sirah, Alicante Bouschet, Grand Noir and a handful of other varieties is simply magical. The 2013 Evangelho Heritage Wine is a real stunner. Silky, suave and nuanced on the palate, the 2013 impresses for its balance and total sense of class. Sweet red berries, flowers, spices and mint are all given an extra dimension of aromatic lift from the significant presence of sand found in this Contra Costa site. The acidity is especially bright in 2013, adding to the wine's energy. Carignane, Zinfandel and Mourvedre form the core of the blend. The 2014 Evangelho Heritage Wine is dark, fleshy and supple. Dark cherry, mint, pomegranate, blood orange, smoke, licorice, lavender and mint are some of the many nuances that open up in the glass. 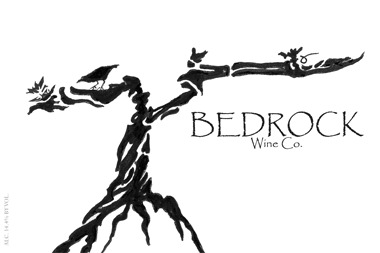 This site is planted with a field blend of Zinfandel, Carignane, Mataro, Palomino, Alicante Bouschet and Mission. More importantly, it is one of the most distinctive and polished wines in the range. 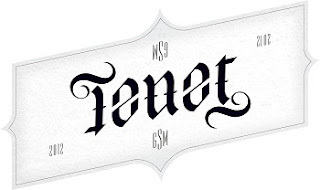 Rhone superstars Philippe Cambie and Michel Gassier's first foray into Washington, Tenet is a joint project with Bob Bertheau at Chateau Ste. Michelle, where all three collaborate on vineyard selections, farming and blending. They do to classic Syrahs, one from Michel's estate in Costieres de Nimes and one from Columbia Valley, with the idea to present a textbook example of each region, and it's a treat to taste these side by side. In addition, the top cuvee is the GSM blend, which comes from different sites in the Columbia Valley. These are all high-quality wines well worth checking out. 2012 Dalla Valle scores big! Cheese features: each store carries a different but equally exciting selection, check each store's selection and come in for some free tastes. Only way to buy cheese! This unpasteurized cow’s milk cheese belongs to the family of Vacherin Fribourgeois. Washed and turned for the first 4 weeks then aged for 5 months in climate controlled caves. Crunchy, hearty flavors of salt, broth, slightly sweet finish. Prairie Breeze™ is our twist on a well-aged white Cheddar style cheese, aged for a minimum of 9 month, made with Vegetarian Rennet and no added color. Sweeter than your typical cheddar with lots of flavor, crumbly yet creamy with a little crunch from the calcium crystals developed during the aging process. Try it grated on a salad, in soup, in Mac & Cheese, on a Panini sandwich, with apple pie, your favorite chocolate chip cookie or on a multi grain cracker. Two of the greatest products of Normandy come together....Camembert and Calvados! Flavor Profile: Apples, mushrooms, and cream. 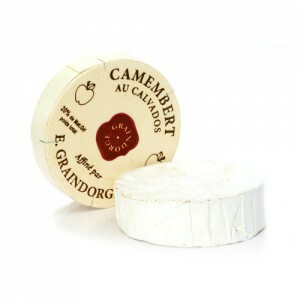 One of France’s most famous cheeses, Camembert is a bloomy rind, cow’s milk cheese from the northern region of Normandy. This version gets a Calvados bath (lucky!). The legendary apple-brandy infuses the cheese with a warm apple-ey flavor and aroma. Perfect for baking en croute, and delicious eaten with Minnesota grown apples. 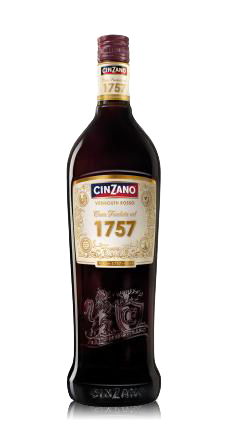 Cinzano Vermouth “1757” is a small batch production in numbered bottles, handcrafted gently infused with the finest mature blend of aromatics. It is intensely rich with a velvet bitter finish. Its balanced full-bodied flavours enrich and enhance the most famous classic Vermouth Rosso based cocktails such as The Negroni and The Americano. TASTING NOTES: Stumptown Coffee Roasters’ Cold Brew Coffee is blended with an IPA made using Rogue Farms hops for a unique interplay of hops and coffee flavors. Opening with a huge hit of rich coffee aroma that is balanced by a not-so-subtle hop punch, the transition is seamless from one bold flavor to the next. TASTING NOTES: Fermented with fresh basil and mint, this off-dry cider starts savory and floral, complemented perfectly by a tart, clean finish. More cases in stock today! Barley wines are traditionally hefty brews, but ours is downright excessive. 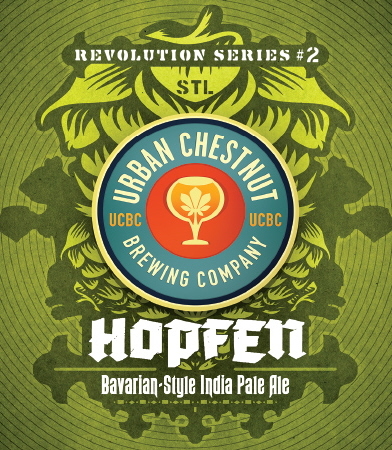 The huge maltiness of this beer is only tamed by an equally prodigious addition of hops, creating a rich, slightly sweet, caramel-hued ale infused with assertive bitterness and bright hop notes, all culminating in a pleasing dryness. 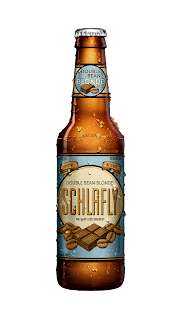 While it will evolve into an even more glorious brew with age, this beer's delicious onslaught of flavors will seriously challenge your ability to wait any longer to drink it. Taking our love of Belgian beers to the next level, we’re excited to announce the arrival of Sweet Tooth, a salted caramel Belgian Dark Strong Ale. Dark, complex and smooth, Sweet Tooth boasts rich, toasty caramel malt flavors with hints of dark fruit, spices and just a touch of salt. We like to think of it as a beer Willy Wonka would’ve made for the Oompa Loompas to enjoy after an 18-hour shift making everlasting gobstoppers. Click on the can to find Sweet Tooth in markets near you. This one went to overall support. 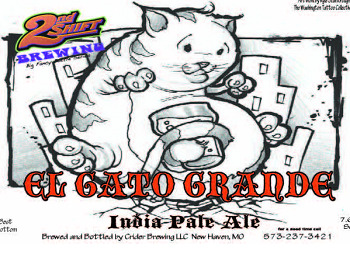 Once again, my friends, we brew a beer in celebration of one of my favorite placed to shop for beer. And other good stuff too, I guess, but for me, it's mostly about the beer. But you knew that, right? Yes, I'm that guy in Plum Market, with the cart teeteringly full of more beer than a human should possibly need, and a smattering of other random goods de gourmet. So, my friends, a toast to this. Another new beginning; this time a celebration of Plum Market's latest Ann Arbor store. A very different beer aged in oak on a boat load of plums. More than ten pounds of plums per barrel of beer to be precise. All those plums. 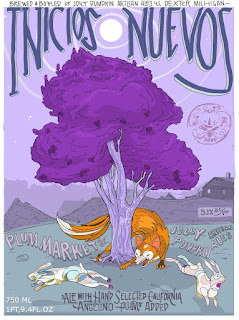 MMMMM, plums. 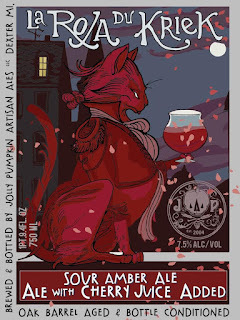 Saison brewed with Rose Hips, Rose Petals, and Hibiscus. 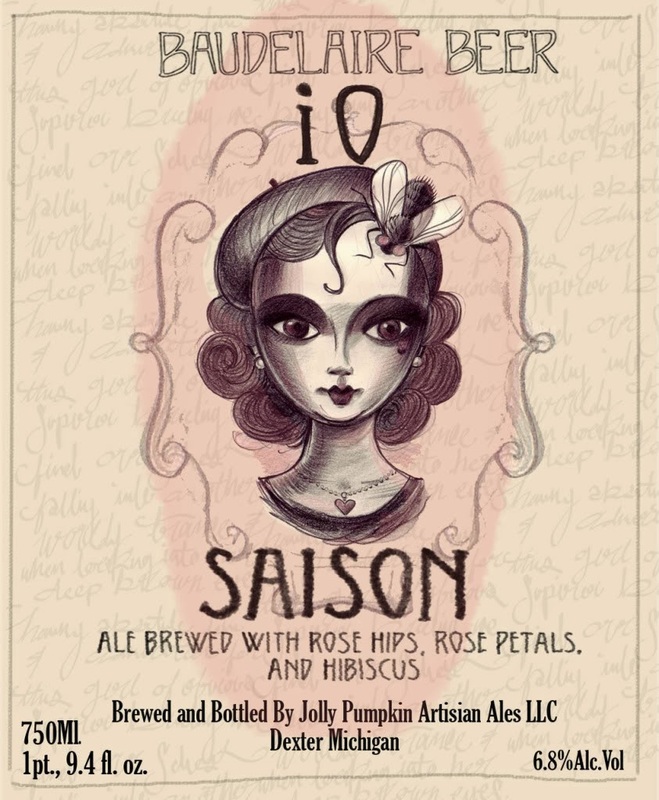 Like everything at Jolly Pumpkin Artisan Ales, io saison is aged in oak with wild yeasts and bottle conditioned. 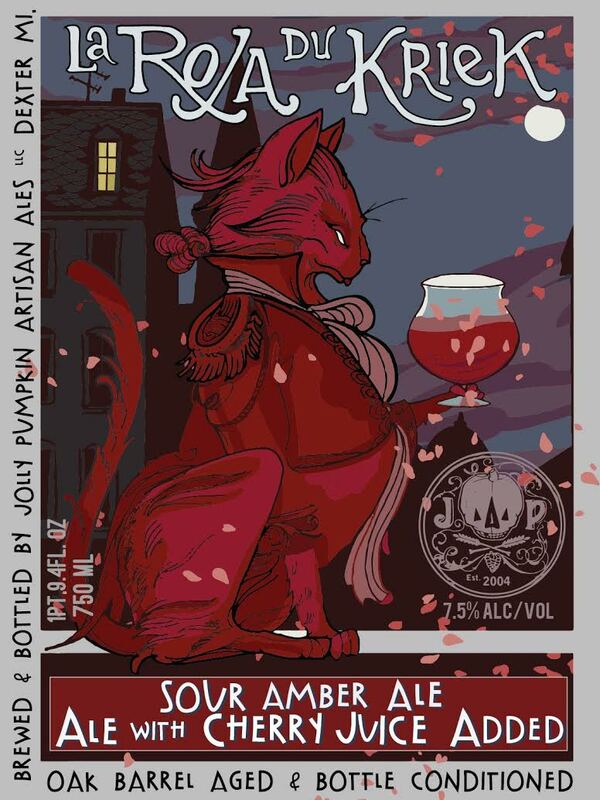 Io saison is a unique creation brewed with rose hips, rose petals and hibiscus giving this saison a character and color all it's own. Pirate bomb is our beer Prairie Bomb! aged in rum casks. 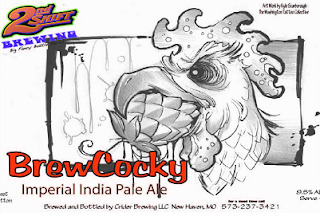 The flavor from the casks helps impart more vanilla and coconut flavors to the beer while helping to add more body and smoothness to the already explosive and expressive flavors of Bomb! Prairie Artisan Ales Pirate Bomb! - this will go via BRC on Thursday. 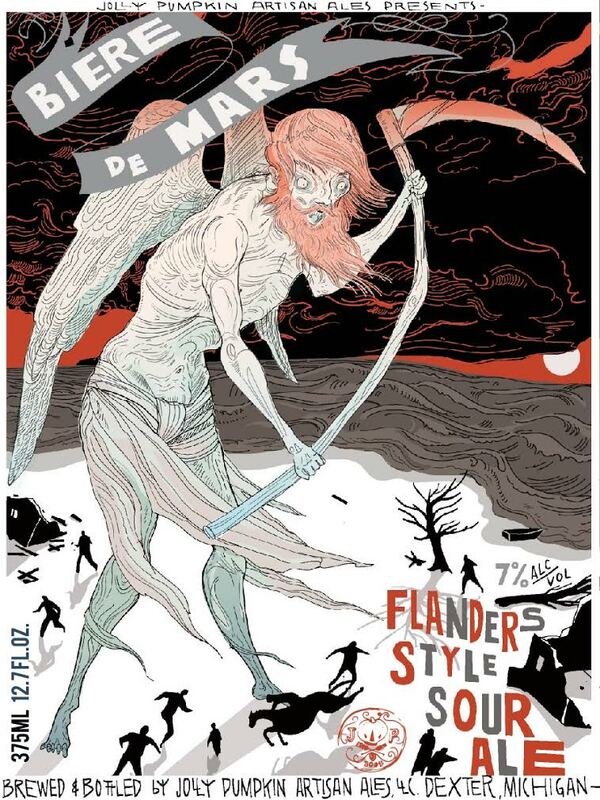 "We are very excited to be sending out a couple of beers for our March releases. One of our old favorites has been pulled out of barrels and will be making a delicious comeback. Pirate Bomb is our world famous stout, Bomb!, that was tucked away in rum barrels. We added our Bomb! spices to the finished product and couldn’t be more excited for you to try it again this year! We bought everything they had left at this price. 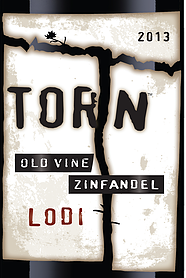 This Old Vine Zinfandel boasts abundant, jammy blackberry and signature, warm spice flavors. Confident and elegant, a firm structure supports full, concentrated fruit character and segues to a luxurious, perstistent finish. Pair with the bold flavors of carne asada or steak au poivre. With all of the hype surrounding California's 2012 and 2013 vintages and the age worthy Cabernet being produced it is sometimes easy to look past the beauty of California Zinfandel and the great wines being produced from California's quintessential Red varietal. 2014 California Zinfandel's in stock, stay tuned for more to come! Plump and luscious, this is jam-packed with fruit. Lively blackberry, pepper and other spice box aromas lead to ripe and rich flavors of black raspberry, caramel and licorice. 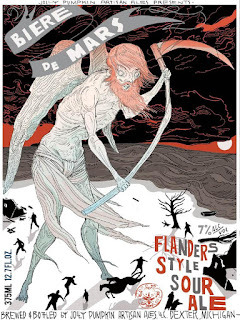 There are more complex Zinfandels, but few that are more enjoyable to drink. Drink now through 2022. The wine looks killer. Twenty-four inter-planted varieties (all put in the ground between 1888 and 1895), dominated by 55% Zinfandel and 30% Carignane, have produced this Mediterranean, full-throttle, pedal-to-the-metal, dark ruby/purple wine. Loads of grilled meat, steak tartare, Provençal herbs, lavender, blackberry, cassis and sweet cherries are all present in this lovely, full-bodied, voluptuously textured, big fruit bomb from Twain-Peterson. It’s a beauty, and best drunk over the next 5-8 years. The 2014 Zinfandel Old Vines is what Morgan Twain-Peterson calls “the gateway drug to Bedrock.” It is a cross-AVA blend of lots culled from his other wines and blended. The 2014 is largely Zinfandel, but with some obscure mixed black varietals thrown in for added complexity. It is an outstanding, full-throttle wine with a Mediterranean personality, with loads of Provençal herbs, briary black raspberry and black cherry fruits, dusty loaminess, a lush, full-bodied mouthfeel and dark ruby/purple-tinged color. Drink it over the next 3-4 years. 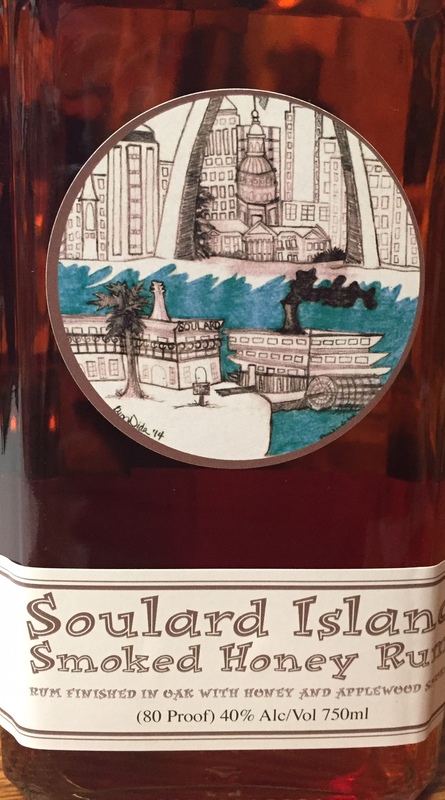 New Smoked Honey Rum from Still 630 -- STL!!! Bronze Medal winner this year at the 2016 American Craft Spirits Association. Congrats to Still 630 for the many awards they just won!! They are making St. Louis proud!!! 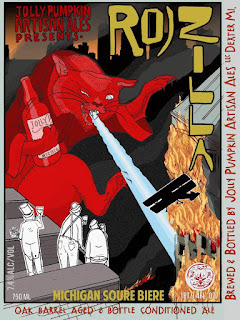 2016 American Craft Spirits Association. Bronze Medals for our Soulard Island Rum and Soulard Island Smoked Honey Rum! Silver Medals for our S.S. Sorghum Whiskey and RallyPoint Maple Sunset! 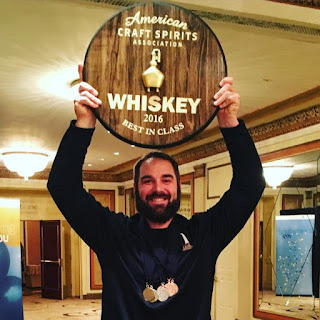 GOLD medal for our Double Barrel RallyPoint Rye Whiskey!! BEST IN CLASS: Double Barrel RallyPoint Rye Whiskey was named BEST RYE WHISKEY!!! H.M.S: To recreate a traditional IPA in the proper English fashion, we brewed this beer with all English hops, East Kent Goldings, and all English malts, Maris Otter. As such, this IPA is much like British troops would have enjoyed in India in the late 1700′s. 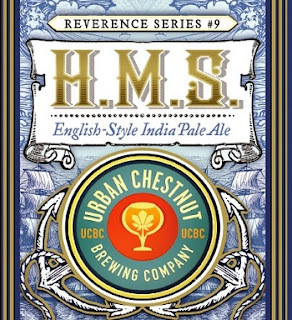 However, we must admit a shortcoming…we were not able to sail this beer on any of Her (or His at this time) Majesty’s Ships before reaching its final destination. 90 points for Sebastiani Cab Sauv! !